Nothing like graduation to make one proud! 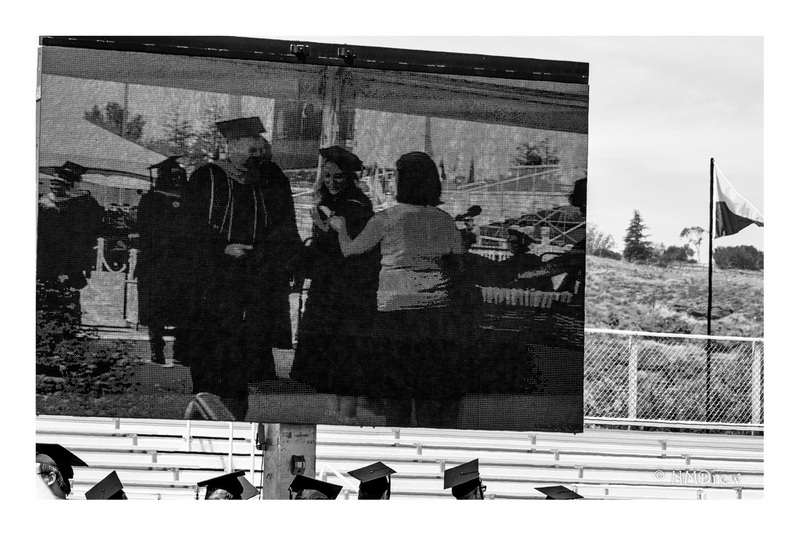 This entry was posted in Glimpses and tagged 1 Nikon 70-300mm, 2016, B&N, black and white, BW, graduation, Nikon V1, photography. Bookmark the permalink.